I would like to add non-SMS, non-Apple 2-factor authentication to my Apple ID account. I do not see any such option. Is this type of authentication available for Apple ID accounts? I am also interested in Yubikey and other similar non-SMS 2-factor or 2-step solutions. 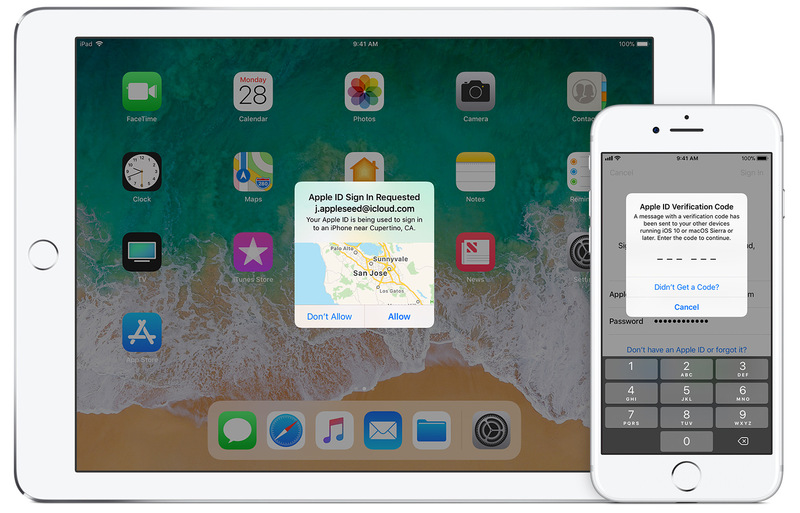 Note: I am able to add the Apple proprietary code-generator system integrated within iOS and macOS as an alternative to SMS-based 2-factor. This question is asking instead for a 3rd-party-compatible 2-factor or 2nd-step mechanism that can be used as an alternative to the SMS-based auth that Apple does currently support. Does TOTP in 1Password work with Apple ID? No, you cannot use TOTP-authentication as implemented by for example Google Authenticator (i.e. RFC6238) with Apple-ID. The only supported system is Apple's own system, which works very similarly to TOTP. This hasn't got anything to do with the SMS-requirement at all. As a collary to the above, hardware-based OATH-TOTP solutions such as a YubiKey won't work with Apple-IDs either. Not the answer you're looking for? Browse other questions tagged apple-id password sms .